The Odin™ Bath Collection pairs a clean, Scandinavian design with a wealth of leading-edge technologies. 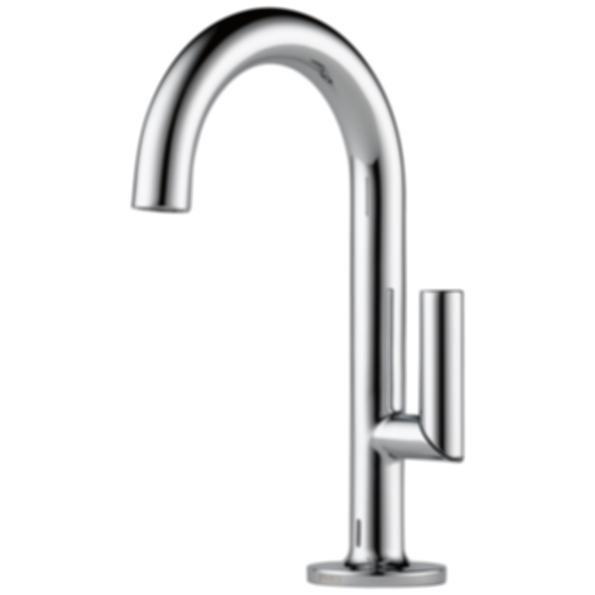 The Polished Chrome and Brushed Nickel finishes speak to the modern European influence behind the design. For an added style statement, explore the special edition Jason Wu for Brizo™ collection, featuring a signature matte black finish and unique accessories. Fashion isn't just about clothes; rather, fashion is a lifestyle. It's the things we eat, the places we travel, the culture we consume—and yes, the way we design our spaces. For those who embrace fashion as a lifestyle. Every choice they make is an opportunity to make a statement. To put their taste and perspective on display. To elevate their surroundings--and inspire those around them. These people aren't just wearing fashion; they're living it.